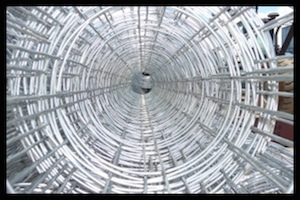 We offer our Welded Wire Mesh in both 10-gauge and 6-gauge in galvanized wire. Our drawn wire meets the ASTM A82 Standard and mill certificates are available upon request. The finished product meets the ASTM A185 and the updated standard ASTM A1064. Rebar is used in the reinforcement of concrete while Tie Wire holds rebar together so it will not separate when concrete is poured. 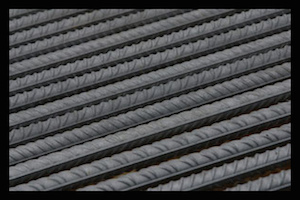 We offer the rebar in 20′-0 lengths and cut to size. 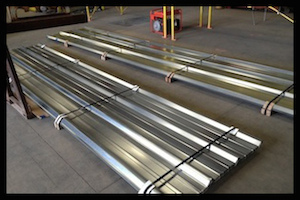 We offer 3 profiles of Metal Roofing & Wall Panels; Maxi Rib, Mini Rib, and Corrugated profiles. Available in 24 and 26 gauge galvanized material. Submit a request for a quote with your size and profile requirements.